Photo by Kira Paterson. 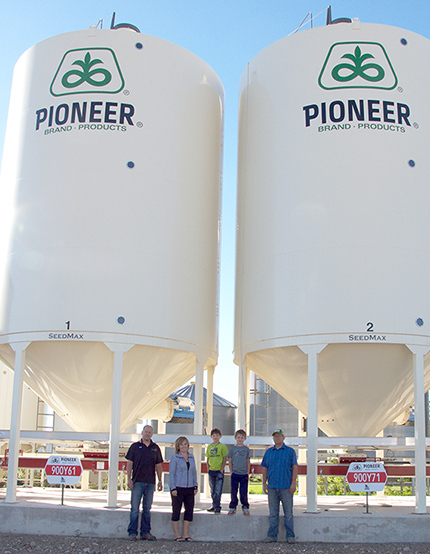 Chris Kulbacki with his wife Sharon, sons Jory and Cohen and brother Darryl in front of the soybean bins. 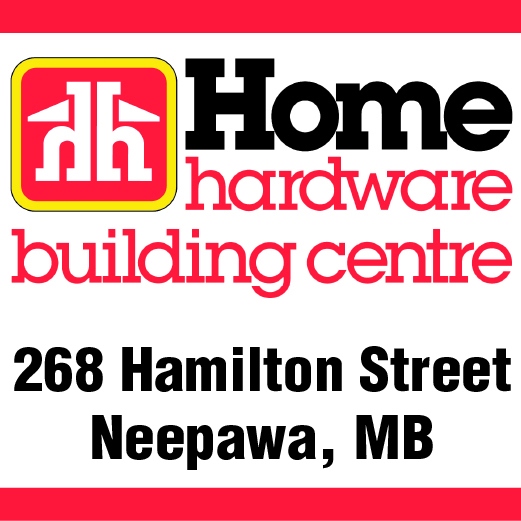 Recently, Neepawa area Kulbacki Seeds added a new soybean facility to their company. The development was finished and functioning in the beginning of May. For the last decade, the Canadian government doubled down on the resource sector in general and the petroleum sector in particular. Photos by Eoin Devereux. Cancer survivors released balloons before the start of the run. 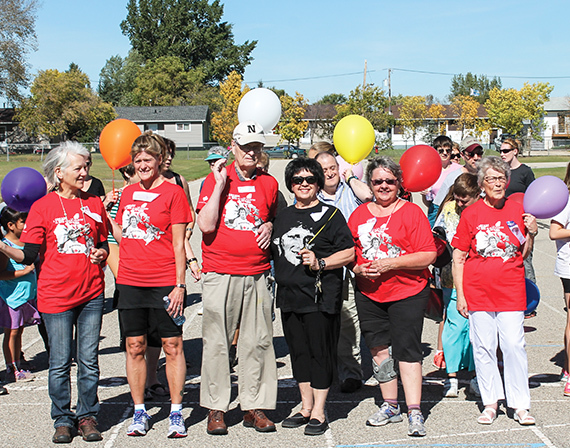 About 65 people took to the streets of Neepawa on Sunday, Sept. 20, to be a part of the annual Terry Fox Run. Photo courtesy of caricos.com. 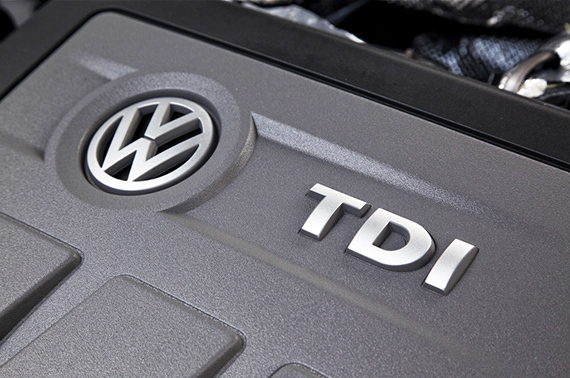 About 11 million Volkwagen cars were found to have computer code to fool emissions testing equipment. Tail pipe emissions are a big deal, we know this because everywhere we look, new hybrid models and new electric cars are being announced.